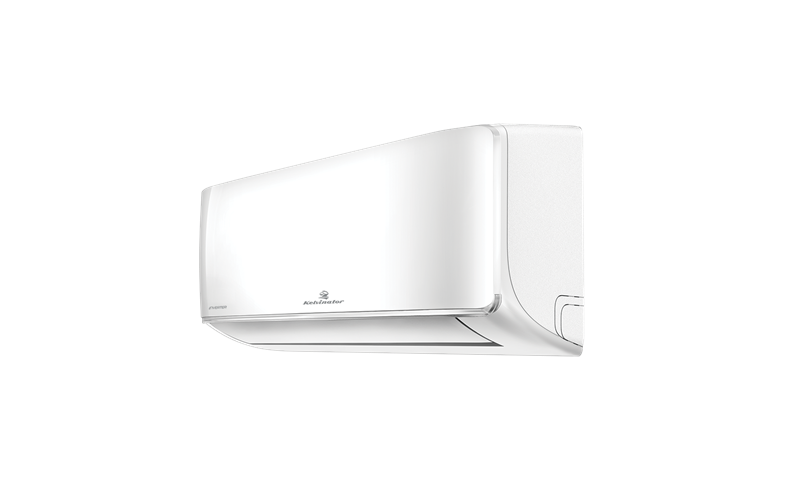 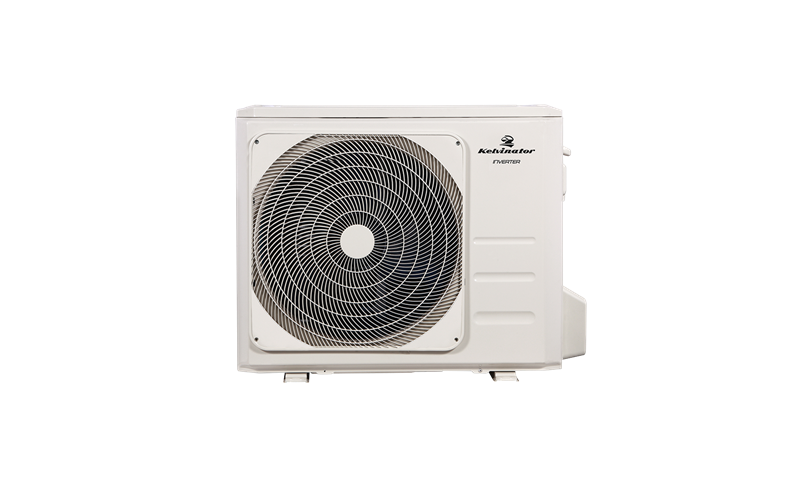 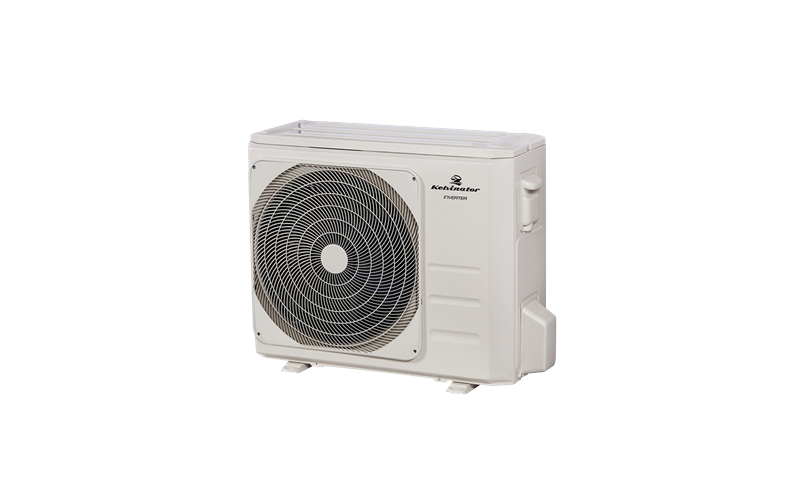 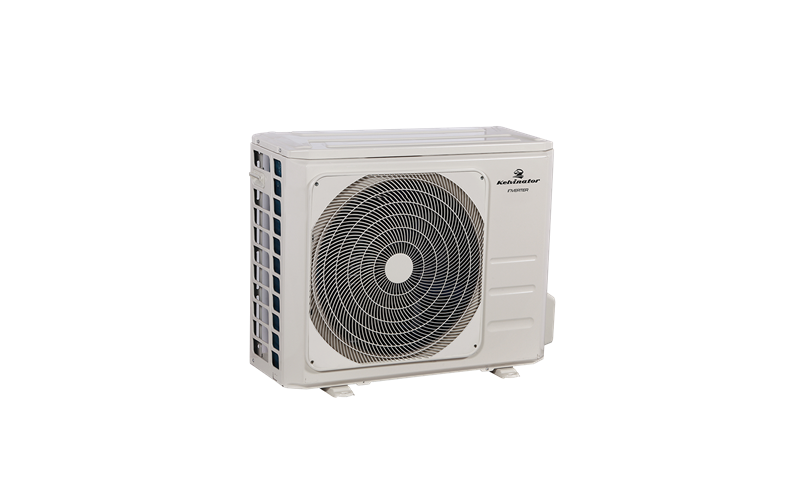 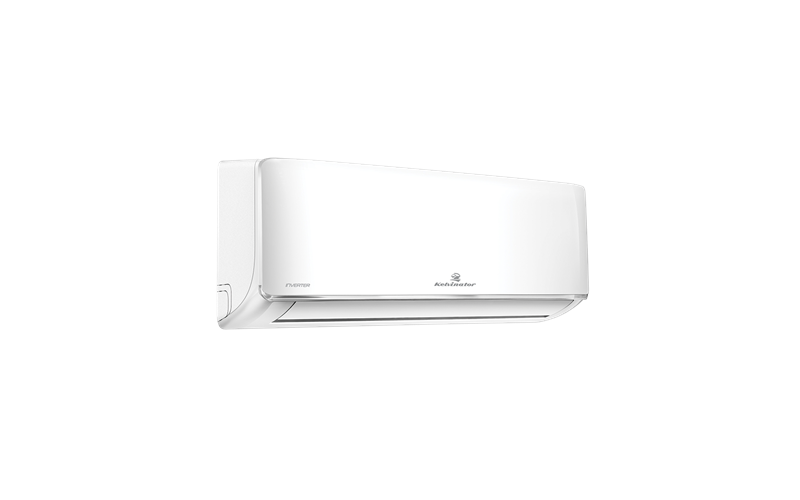 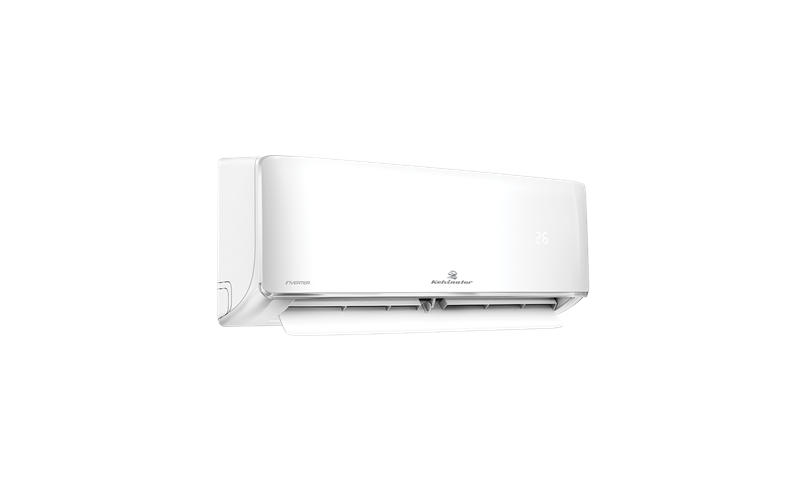 7.1kW Reverse cycle split system air conditioner is rated 5.0 out of 5 by 2. 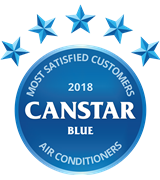 Rated 5 out of 5 by Margs22 from Loving my Cool AC I brought a new Kelvinator Inverter AC, thanks to this hideous weather Iam so glad I did. 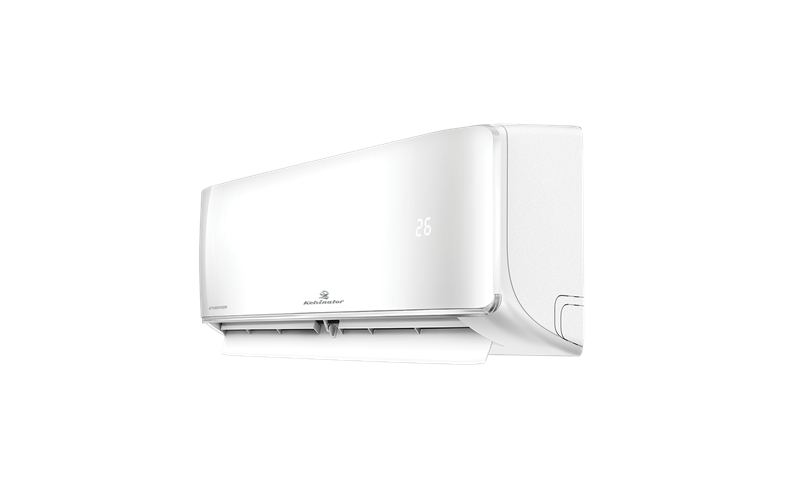 Its super cold, quiet and looks Smart. 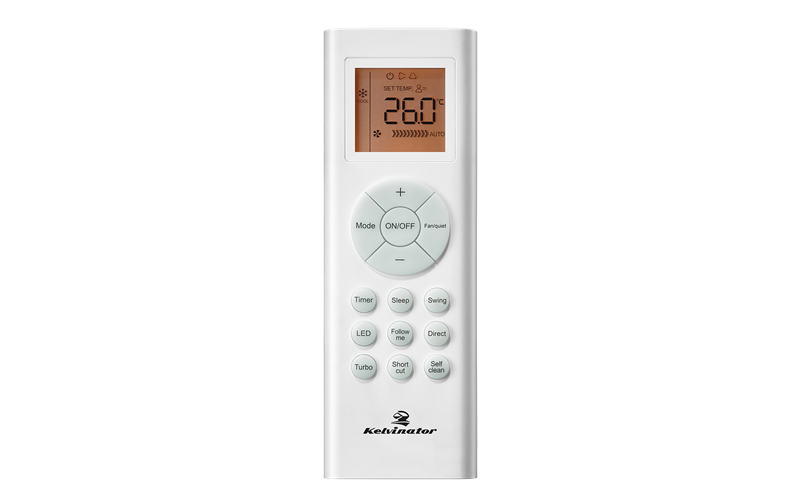 Easy to use LCD backlit wireless remote control Thank you Appliances Online, always excellent service, easy online ordering, texts to inform of delivery and polite and friendly delivery drivers.